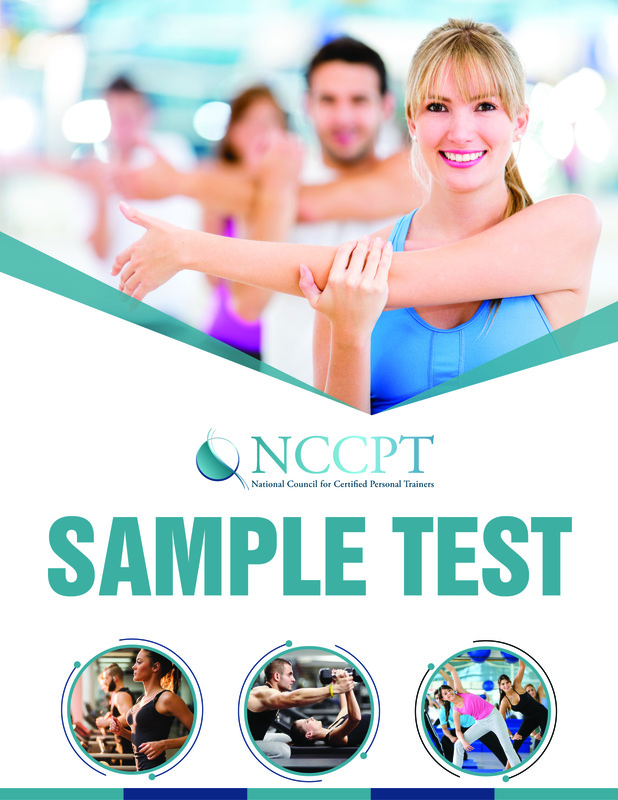 Fitness professionals who put passion to purpose are always looking for ways to help others get fit and healthy. 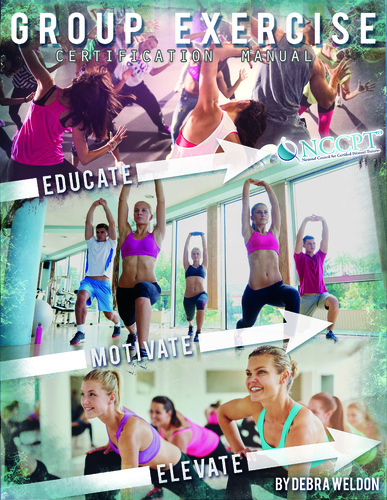 Step out in front and lead the way towards a healthier future for those who desire a group experience. This fast-paced and dynamic environment calls for outgoing and motivated professionals just like you! 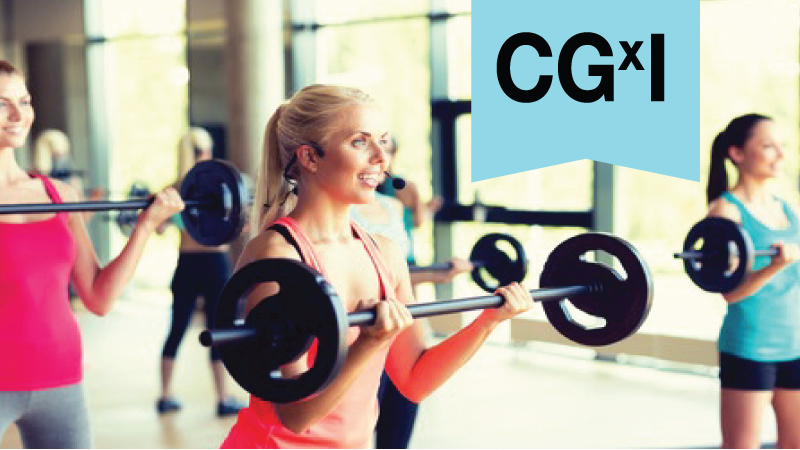 Are you ready to get your group training certification and lead? If you would like to take your exam at PSI and do not need any study materials, choose CGxI Exam Only. For optional study materials, choose from the packages below. 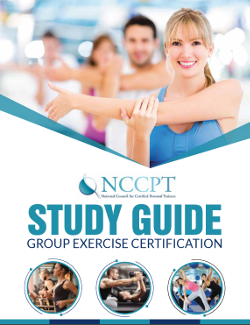 You must score a 74% or higher to pass and get the group exercise certification.